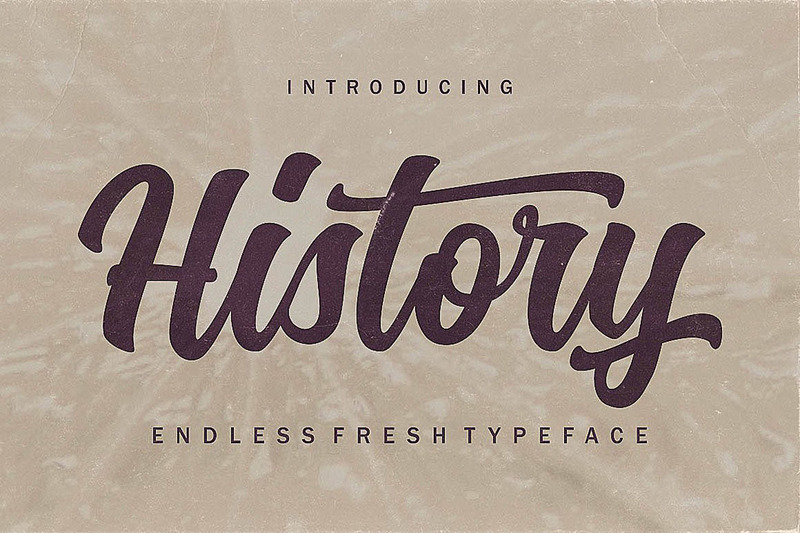 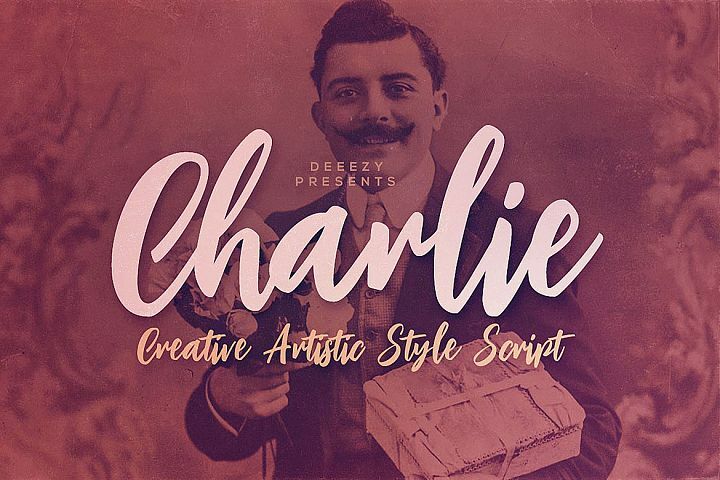 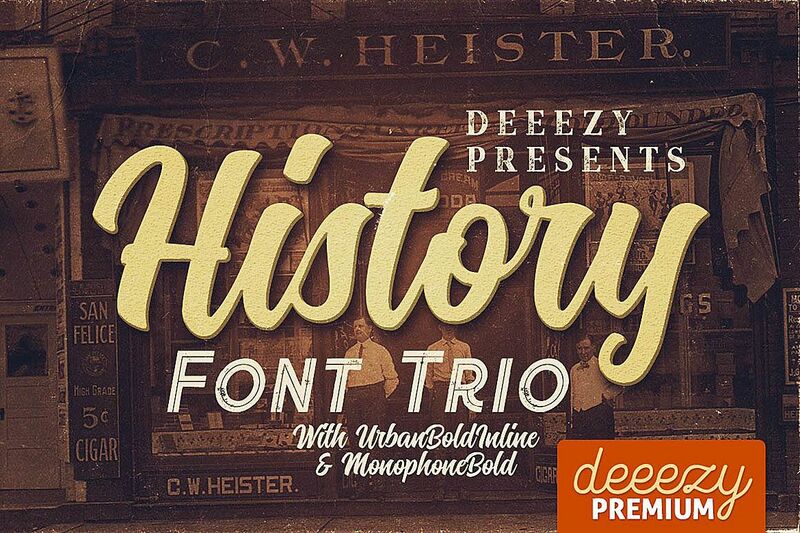 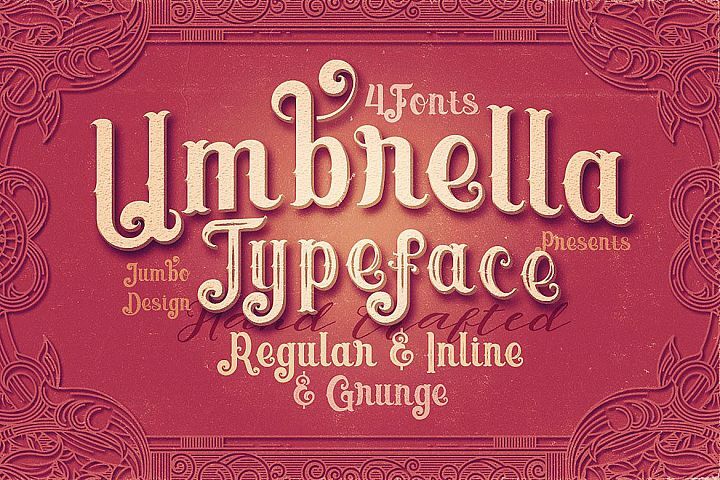 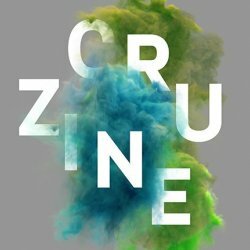 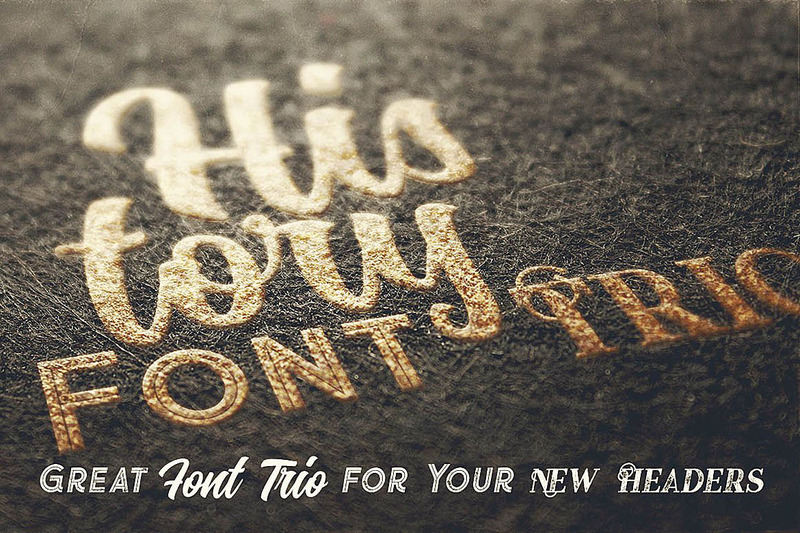 Cool retro or vintage style font trio for your new projects. 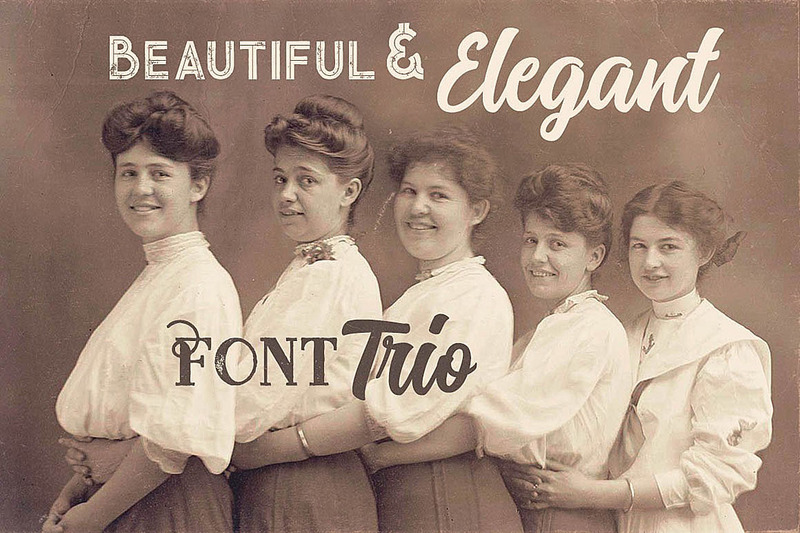 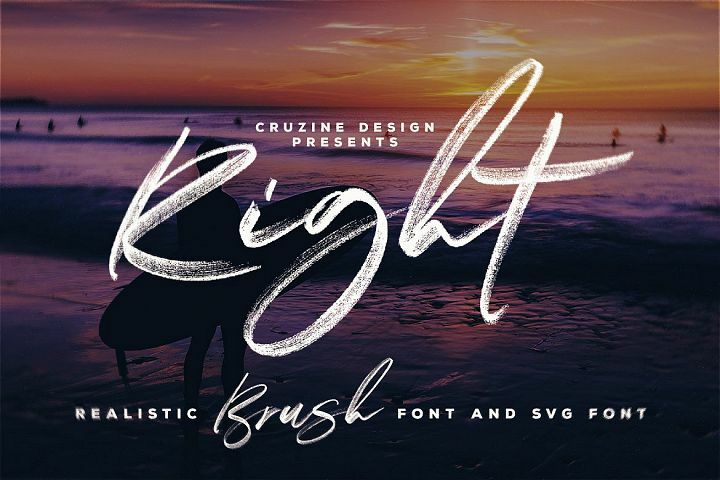 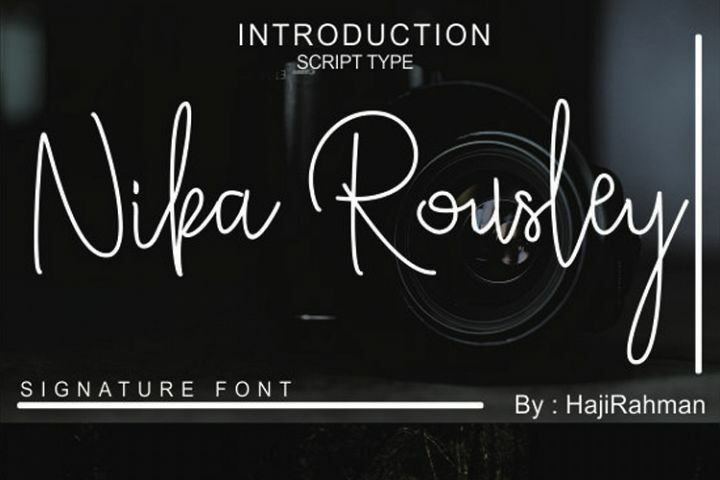 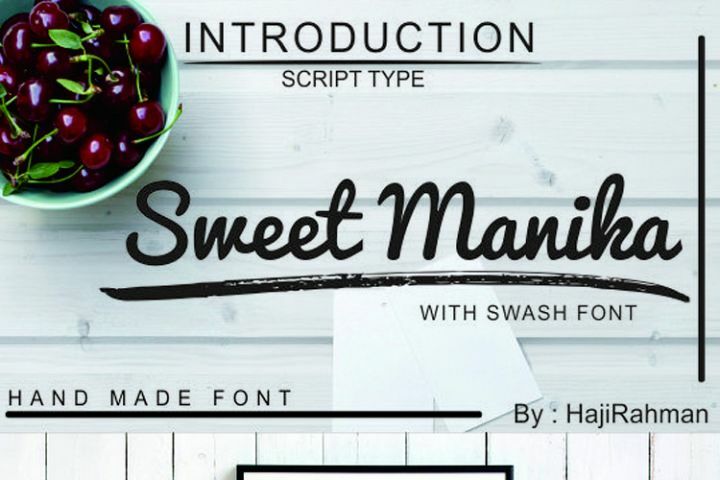 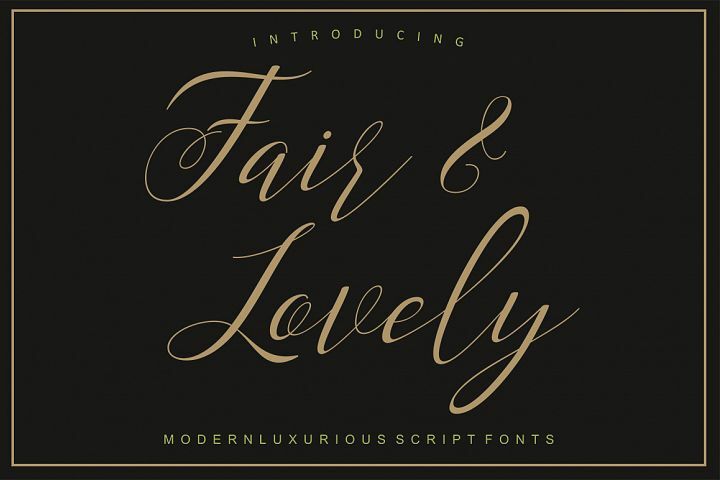 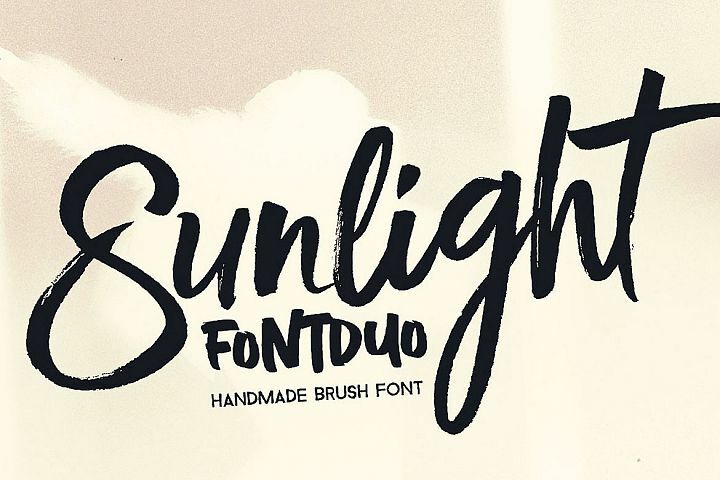 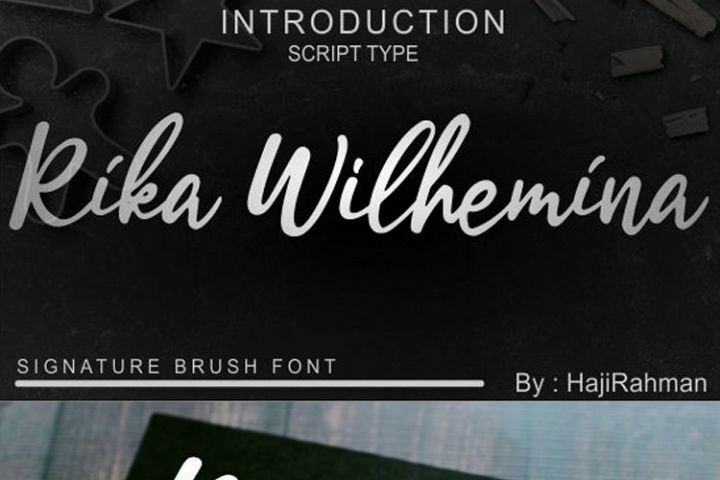 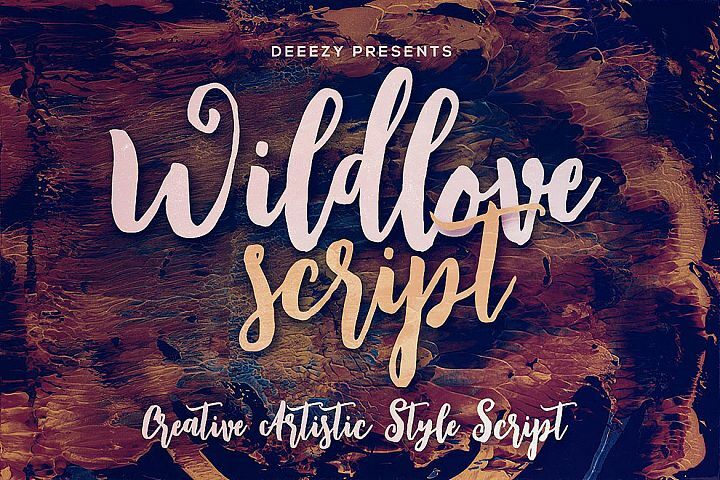 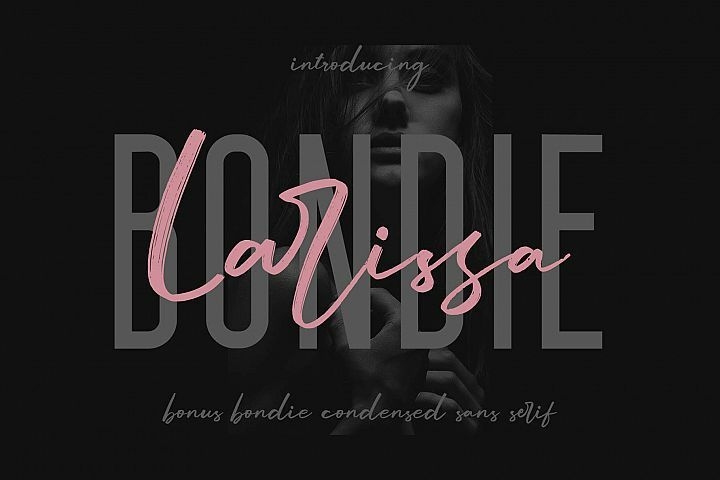 First font is elegant & bold script font with multi language support and lot of stylistic alternates. 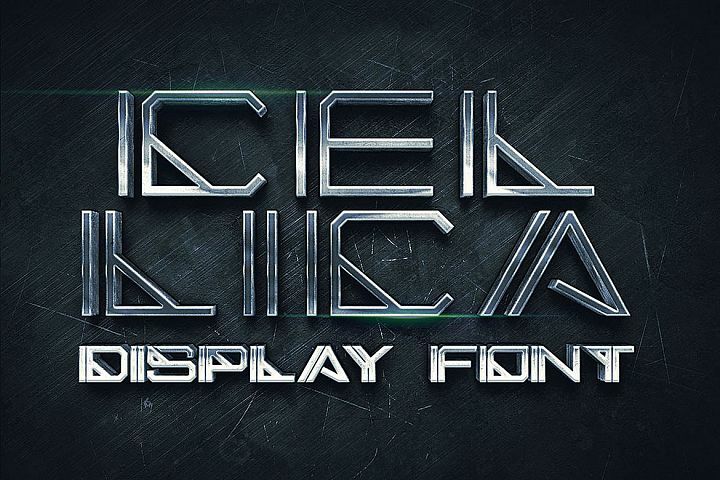 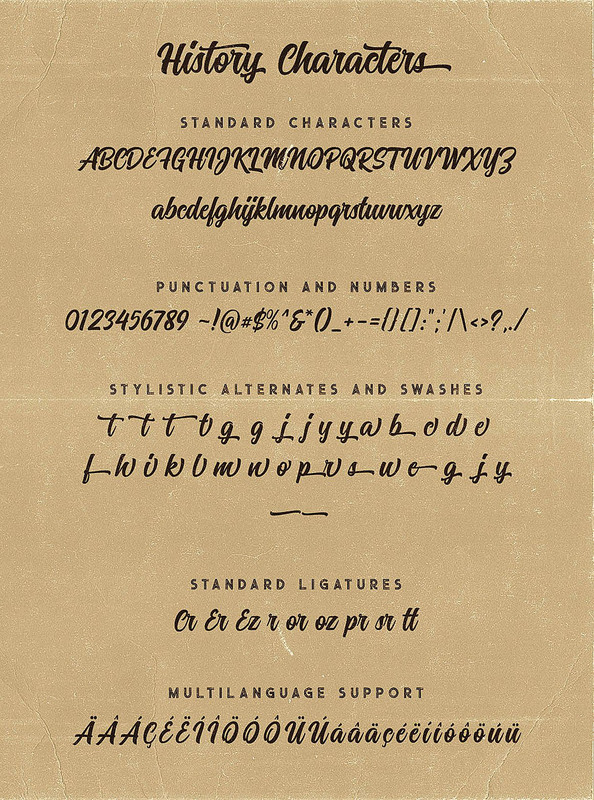 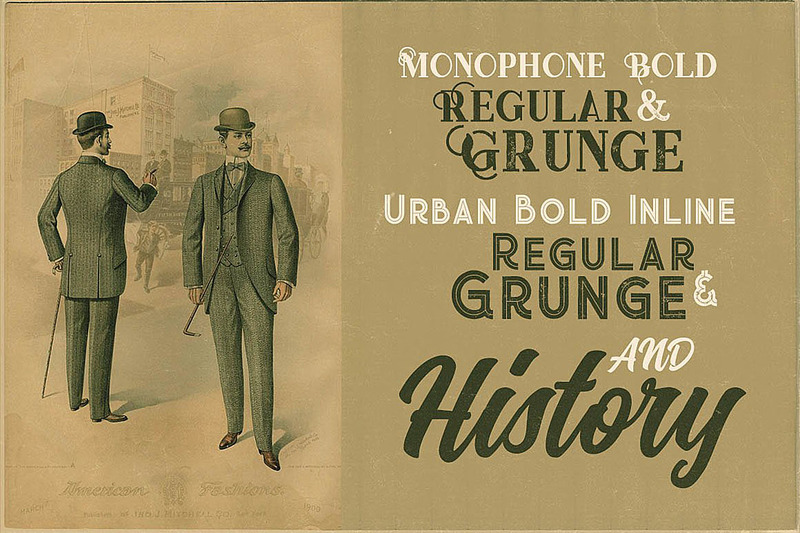 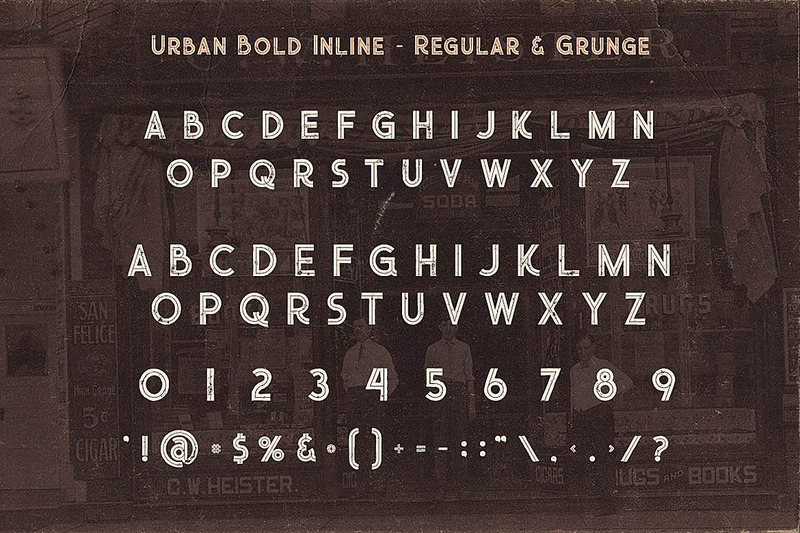 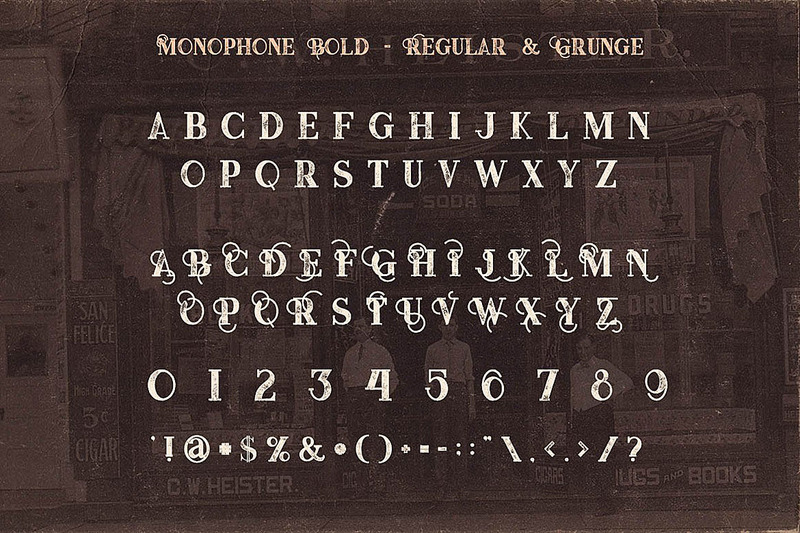 Second & third font is cool display font with regular and grunge version and without multi language support. 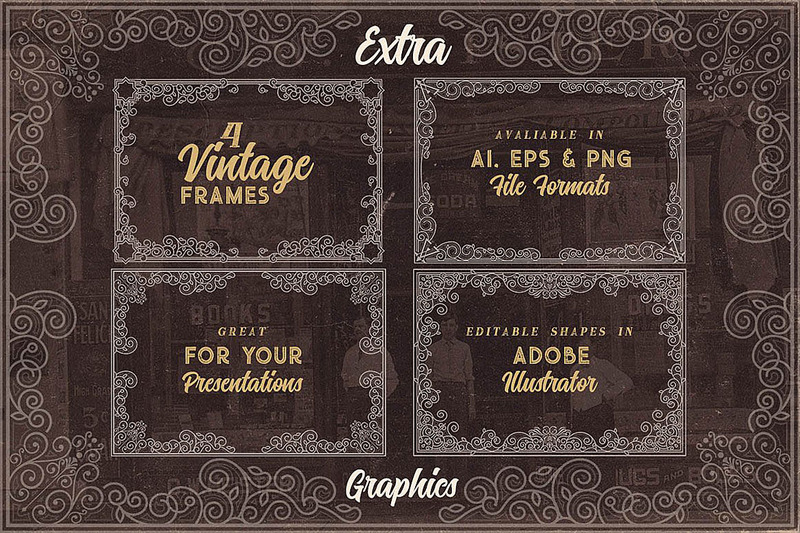 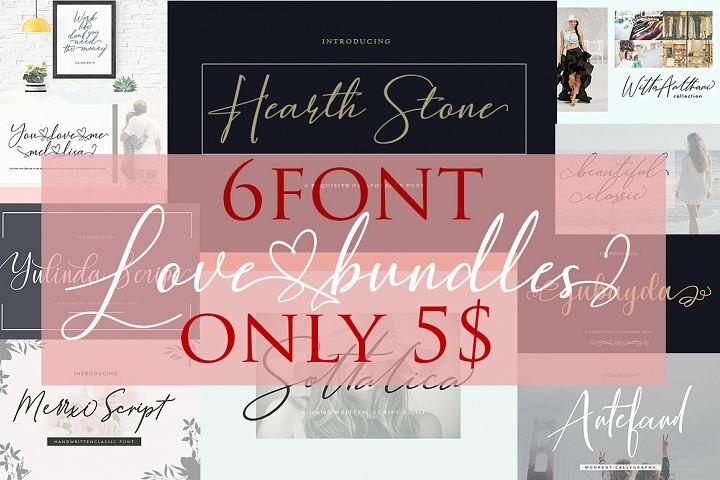 You'll find here also 2 graphics bundles as a bonus! 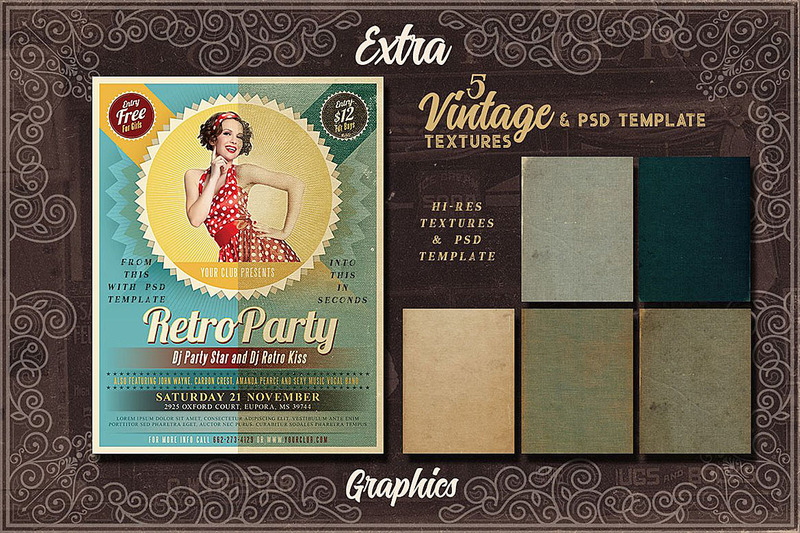 2 graphics bundles as a bonus: 4 vector frames (AI, EPS & PNG) & 5 grunge textures with PSD template for your own grunge effects!